Minivan life…we’re comin’ for ya! 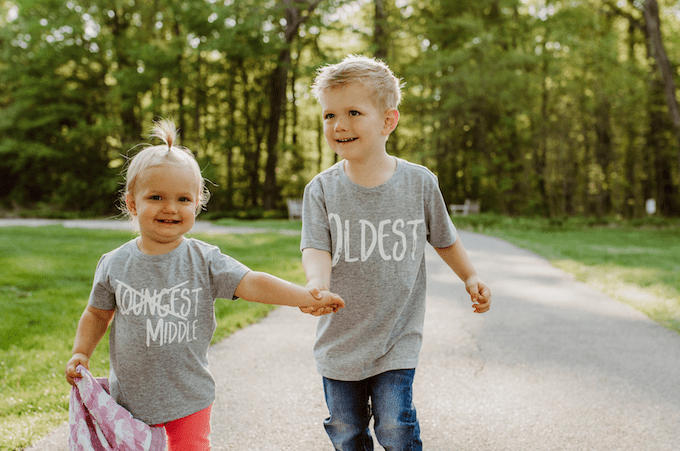 Baby Bean #3 is due December 4th. I’ll be 17 weeks tomorrow! Feel free to comment below with questions and I’ll answer them in Tuesday’s post. PS. 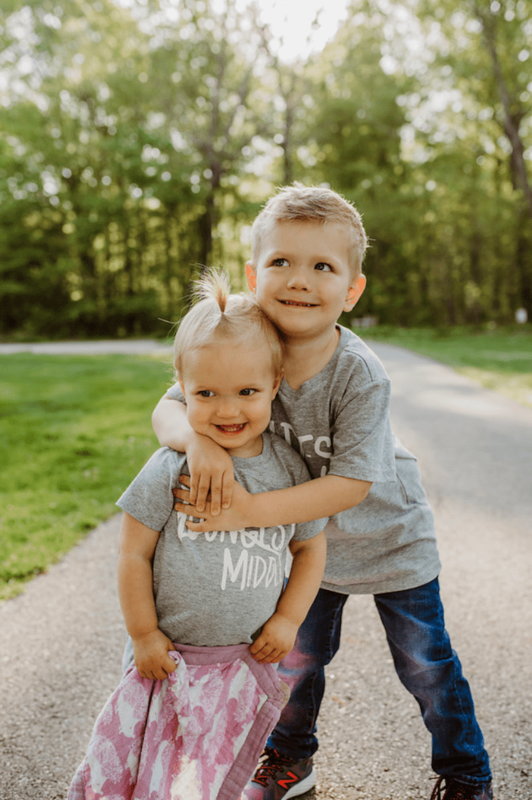 Photo credit goes to Alisha Skeel Photography who captured these sweet photos before our spring family session about 6 weeks ago. I’m so excited for you all! Congratulations! That’s awesome! Congratulations to you and your family! Congratulations on your growing family! How very exciting! Congrats!!! Which mini van are you considering?